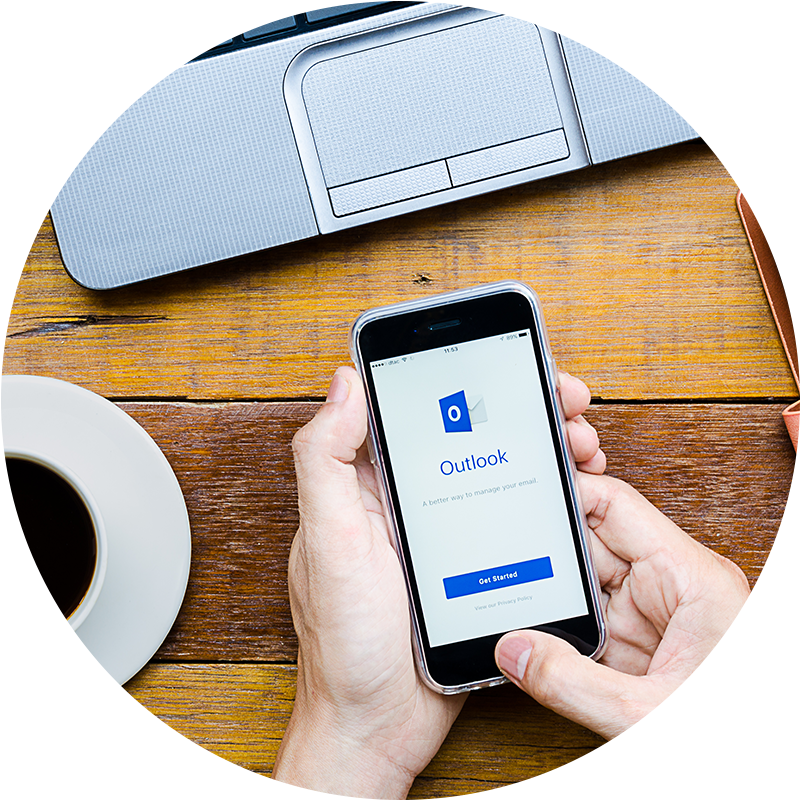 SmartMail is an emailing solution based on Microsoft Hosted Exchange 2013, allowing the customer to increase its productivity and maintaining its control, all of this with a fully secure solution. With SmartMail, you get not only access to emails but also to calendar, contacts, tasks lists and document offering you a powerful and user-friendly emailing solution. Forget about your traditional emailing solution on site with what you had to worry about security, unforeseen growth, maintenance & update on the hardware. With our emailing solution in the cloud, SmartMail, you are sure to have a secure solution that allows you to grow as you go with no hardware on site! With a cloud solution and all the different email access type you get (Web, Desktop, mobile), SmartMail increases your mobility and productivity.